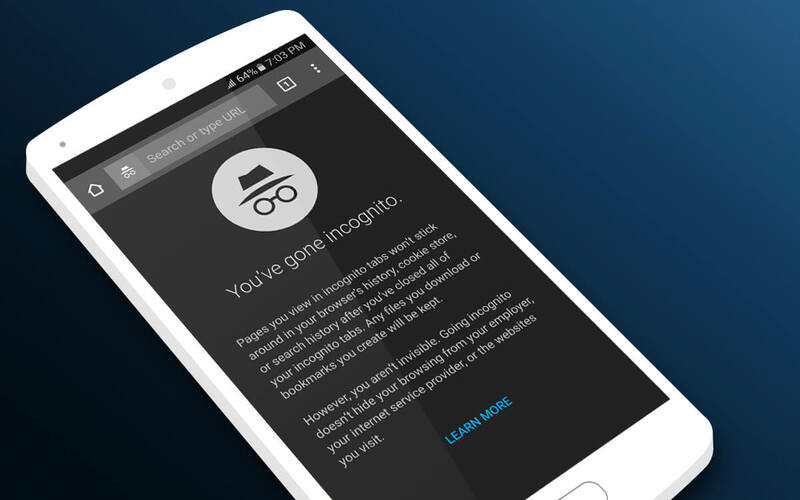 What is private browsing mode? Whether you’re trying to go incognito on your work device or hide your browsing history on a home desktop, odds are you’ve tapped into your browser’s PBM, or private browser mode, at one point or another. Private browsing mode works similarly to regular browsing mode, except for one thing - handling web cookies. Private browsing can create a false sense of security, depending on the expectations you have for the experience. There are many limitations associated with private browsing and most browsers points out theirs when a user launches private mode. The limitations most relevant to you will vary based on a number of conditions, including what you’re hoping to hide, as well as your pre-installed software and the browser that you’re using. Just like normal browsing, in private browsing mode, cookies get saved in your browser’s cache when you visit a website. But in private browsing mode, those cookies get deleted upon closing the private window or tab. While PBM disables other users of your device from seeing your browsing history while in PBM, this isn’t the case as far as internet service providers are concerned. ISPs retain all of your browsing data, including that collected during PBM sessions. Luckily, there are options available. As people become more aware of ways in which they’re being tracked, the market is being filled by new browsers that assume consumer awareness when it comes to privacy. Tenta Browser private by default. Since we take a zero-knowledge approach to your data, we're free to explore and build a browser where your privacy is paramount, not an afterthought. Learn more about Private Browsing Mode on our blog.